Mobile versions of websites are so 2009. You know those clunky, stripped-down versions of sites with addresses that tack an “m.” onto the beginning, and serve up a dumbed-down, limited version of their content? If Google has its way, those sites are headed for the dustbin of history. 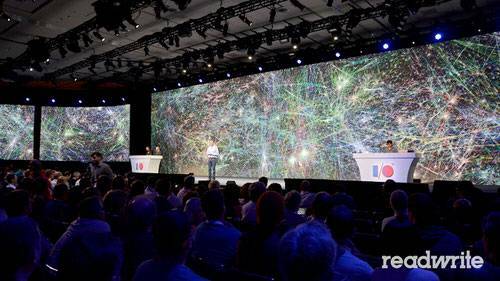 At I/O, Google’s developer conference held this week in San Francisco, executives Sundar Pichai and Linus Upson showed off examples of websites that traveled smoothly from desktops to tablets to smartphones. A website for the upcoming second installment of the Hobbit movie franchise let you soar above Middle Earth on many devices. And a racing game had cars leaping from smartphone to tablet to laptop. The vehicle of this, of course, is Google’s Chrome Web browser, which is now available across all those platforms (including, as of last year’s edition of the I/O conference, Apple’s iPhone and iPad). The point of the demonstrations: You should be able to build your website once and have it adapt to different computing environments, a notion called “responsive design.” Rather than force the creator of a website to design for specific screen sizes and interfaces – like keyboards versus touch screens, say – or force users to go through contortions to use websites optimized for the limitations of the wrong device, websites should just sense what computing device is being used and reconfigure themselves accordingly. Just a few years ago, that sounded like a pipe dream – hence, the proliferation of mobile-optimized websites standing alongside full desktop versions.  At ReadWrite, we haven’t just been writing about responsive design. Since last October, when we launched a major redesign of our site, we’ve been living it. So we’re naturally biased in favor of this concept. It will take time and effort to rearchitect websites for this reality. And there will always be those holdouts- particularly within large, slow-moving businesses – who insist on designing for older versions of Web browsers or mobile devices. Legacy technologies which haven’t made the cross-platform leap, like Adobe’s fading Flash, need to be winnowed out. But those problem areas will increasingly be the exception, not rule. Let’s just have one Web. That seems easier.